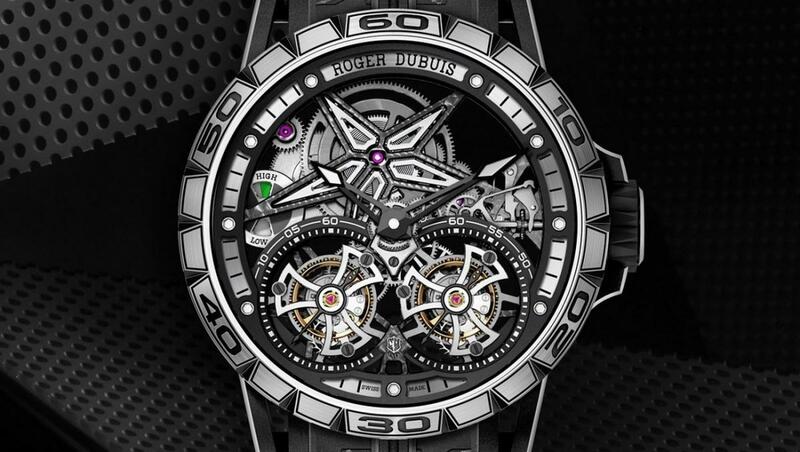 Swiss luxury watchmaker Roger Dubuis has expanded its Excalibur collection by adding another timepiece, spawned out of its collaboration with Pirelli. Called the Roger Dubuis Excalibur Pirelli Ice Zero 2, the latest timepiece pushes the existing technical and aesthetic boundaries and expresses horological extremes. The watch has been revealed in tandem with the launch of Pirelli?s Ice Zero 2 studded tires, which recently made its debut in Sweden. The studded Pirelli tires have been specially developed for high-end cars to tackle the spine-chilling, wintry conditions of the Nordic region and Russia. The highlight of the Roger Dubuis Excalibur Pirelli Ice Zero 2 watch is its strap features the new pattern created by Pirelli for ice tracks, which includes titanium nails for a better grip on icy curves. The timepiece also comes with the QRS (Quick Release System), thanks to which the patterned strap can be quickly swapped with additional free strap delivered with the watch. 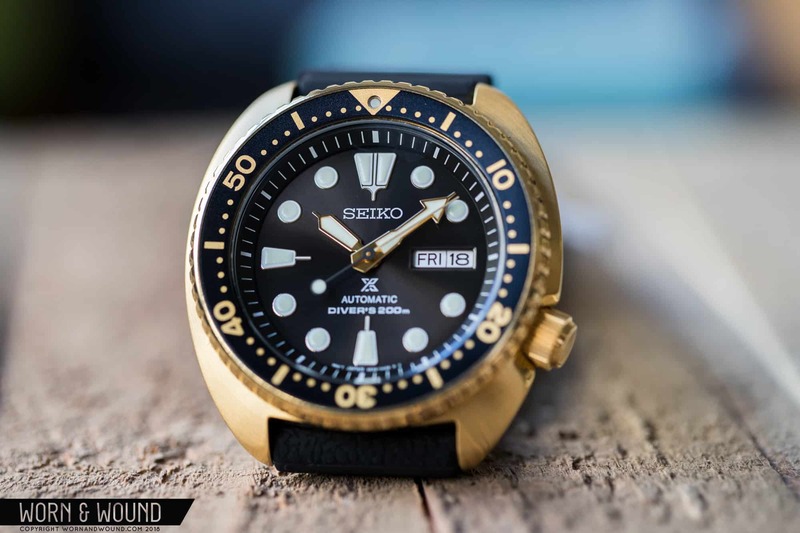 The black titanium case of the watch measures 47mm, which houses the RD105SQ automatic movement. It is the first Double Flying Tourbillon in a skeletonized caliber with power reserve indication and offers a power reserve of 52 hours. The sub-zero temperatures can have an adverse effect on the caliber?s lubrication. However, Roger Dubuis was aware of the possibility and made sure the caliber works perfectly in frigid conditions without any issues. The Roger Dubuis Excalibur Pirelli Ice Zero 2 will be limited to only 8 pieces; the price is yet to be announced. The post Limited edition Roger Dubuis Excalibur Pirelli Ice Zero 2 is purpose-built to take on the Arctic?s extreme conditions appeared first on Luxurylaunches.